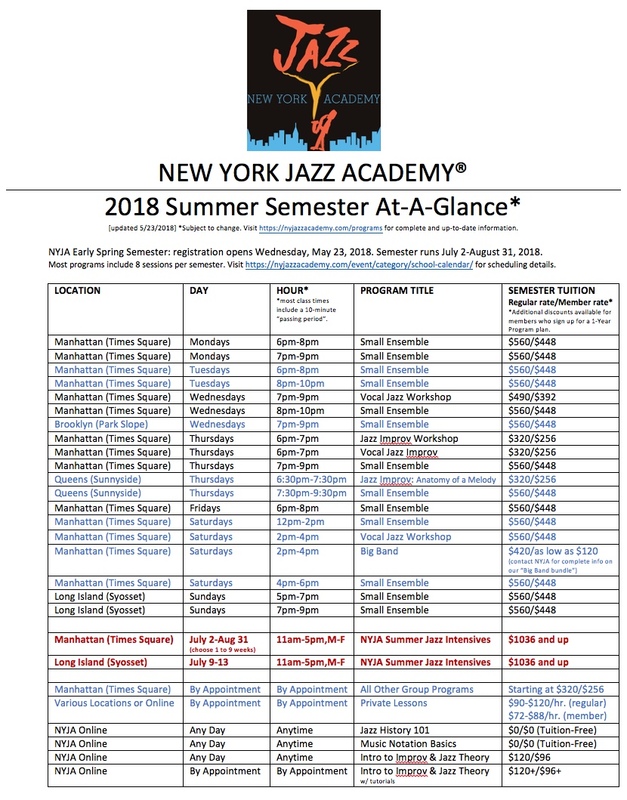 New York Jazz Academy® Summer Semester 2018 registration is now open! Feel free to download a PDF of our semester at-a-glance, or read for more information. 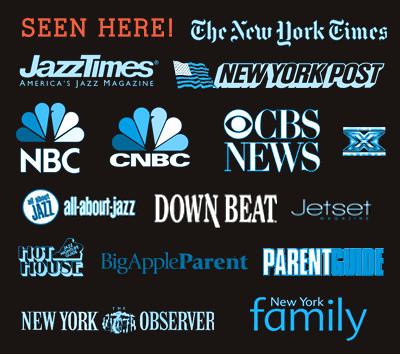 The entire New York Jazz Academy 2017-2018 School Calendar is also available online here. NYJA Summer Semester registration opens Wednesday, May 23, 2018. Summer Semester runs July 2-August 31, 2018. Click here to browse program options and begin registration.